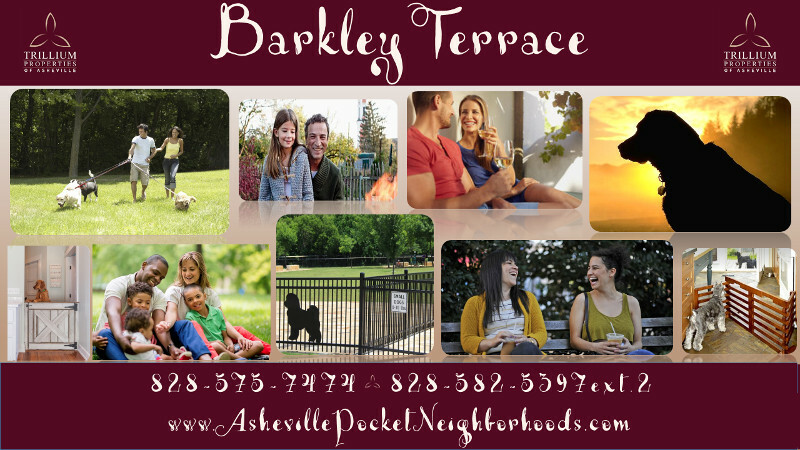 Barkley Terrace is created for all the dog lovers out there! 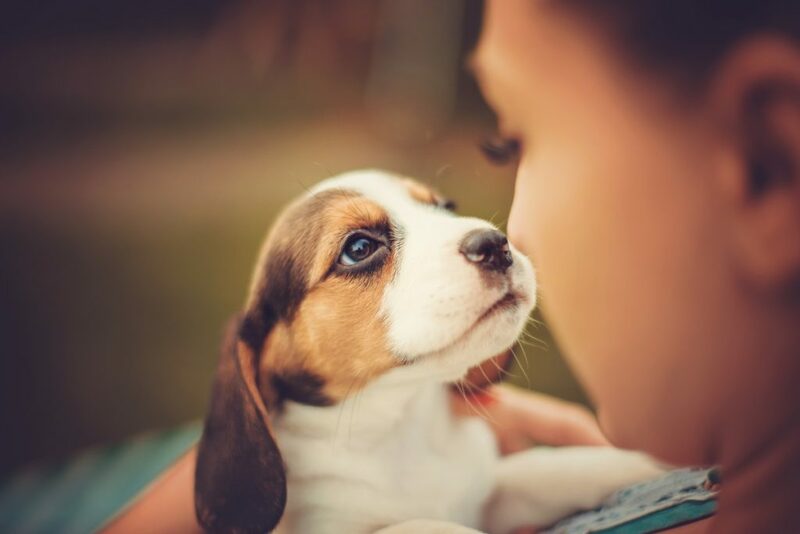 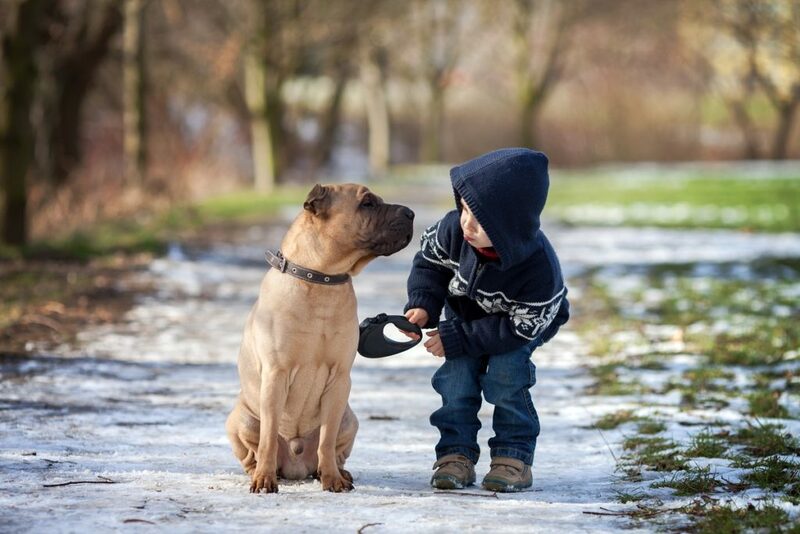 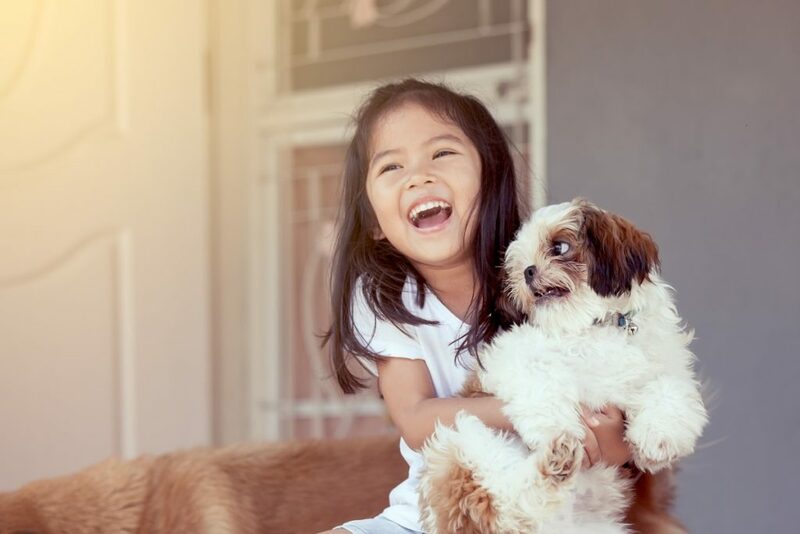 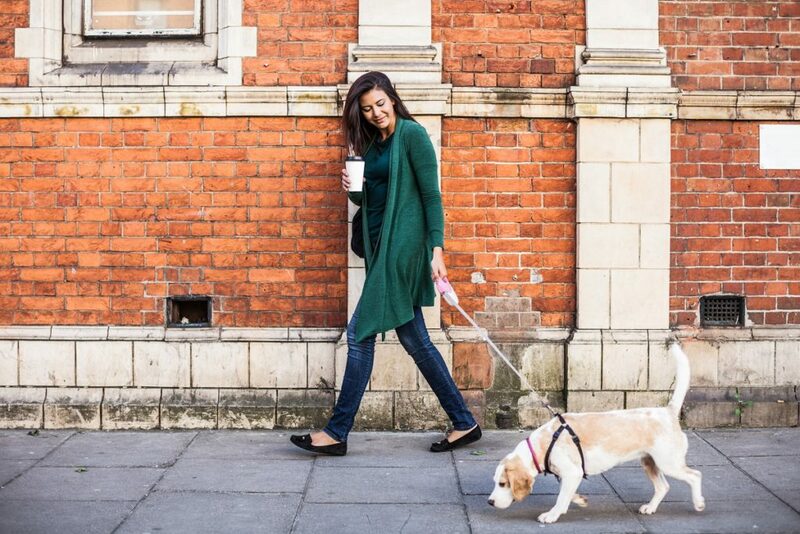 This one-of-kind pet-centric neighborhood offers a mini bark park for small, furry friends and Scentral Park for our larger 4 legged buddies. 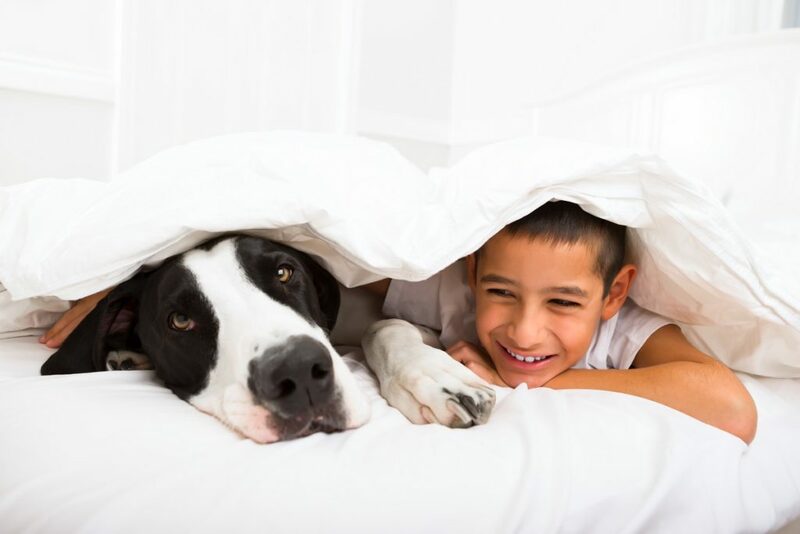 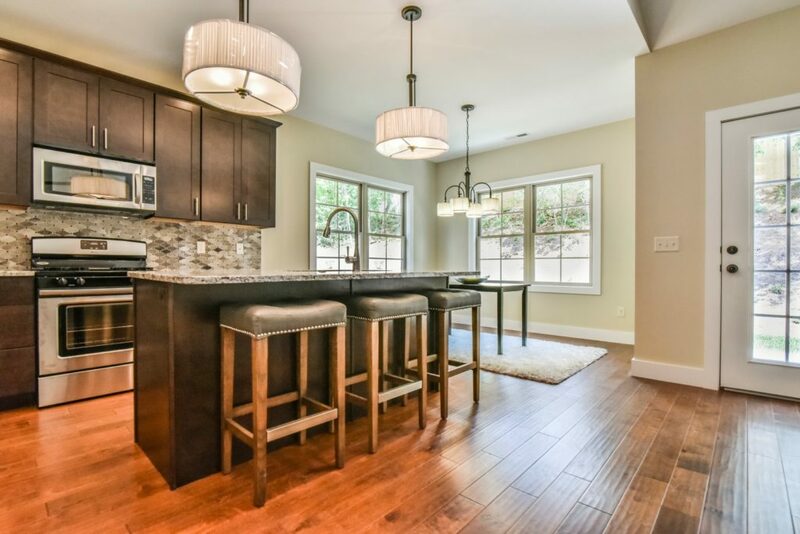 Pet friendly interior features, with 5 micro floor plans to choose from, all within minutes of many city conveniences.